The approval of the Italian Competition Law in August 2017 sparked off a controversial debate around car liability insurance and the employment of a technological device, the ‘black box’, to control insurance premiums and prevent car crashes. How did this debate translate into the life of Bologna’s inhabitants? How does the black box circulate in its social and technical network? Or in other words, what practical skills and processes do the black box generate, and what are the social implications of this? 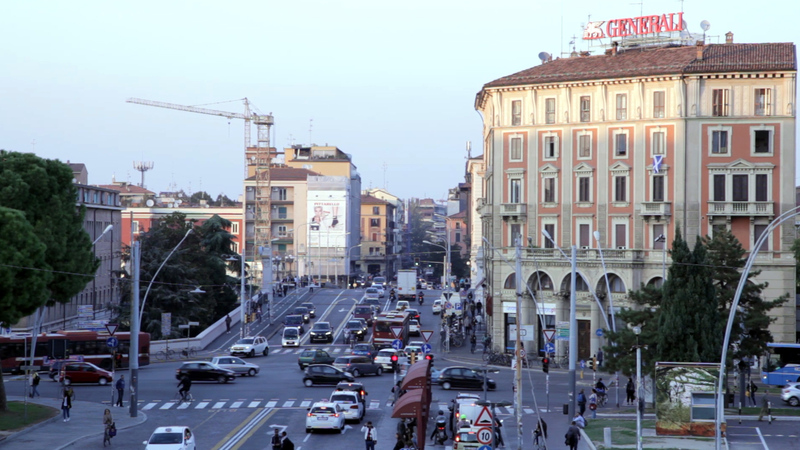 During the first months of her ongoing fieldwork in the province of Bologna (Italy), Irene Moretti had the opportunity to assist filmmaker Brechtje Boeke with making a short documentary about the influence that technological devices, such as the black box, have in shaping responsible drivers. Through the lens of the Actor-Network Theory (Bruno Latour) and Appadurai’s approach to the social life of objects, the documentary explores the narratives and experiences surrounding the black box and conveys the social meanings attached to this data event recorder device. What is a black box, and how has this device affected car liability insurance in Italy? This hidden, yet powerful, device remains a ghost protagonist throughout the whole documentary; it is seen only briefly in one scene. However, the social and technical network within which it circulates is addressed through a dialogue involving a road safety expert, a lawyer, two insurance intermediaries (and coop members), a driving instructor, an autobody repair man, and a scrapyard owner. How is the black box perceived by these professionals involved in the car and insurance industries? How do these opinions change (or not) when these professionals relate the black box to their own everyday life, as insured individuals? By portraying seven perspectives on the recent spread of this technology in the car insurance domain, the documentary sheds light on the much-debated relation between responsibility, privacy, and control. This nexus is explored further in Irene Moretti's PhD research.